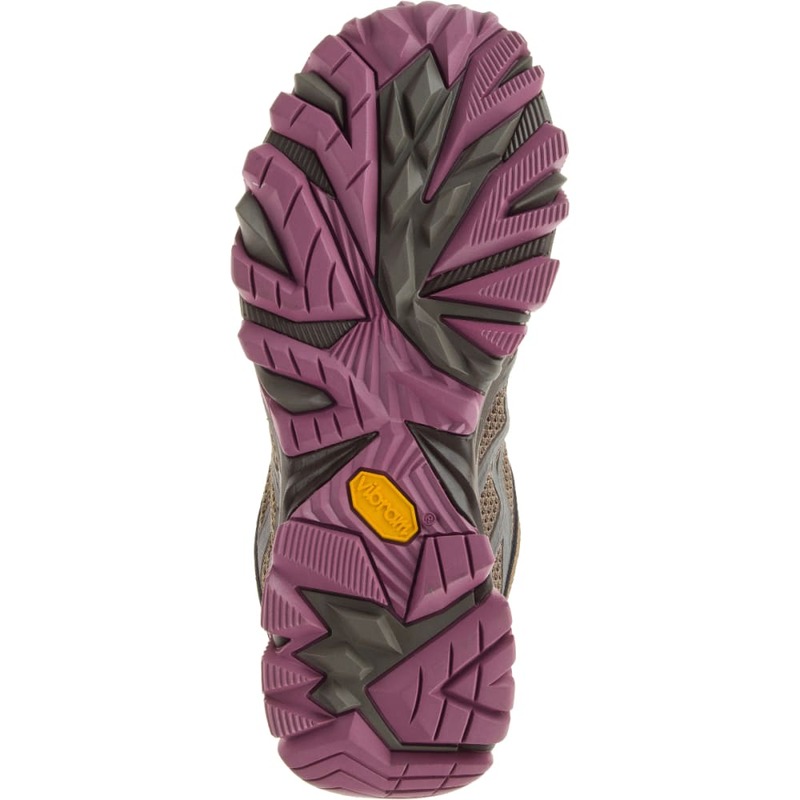 Start your journey off on the right foot. 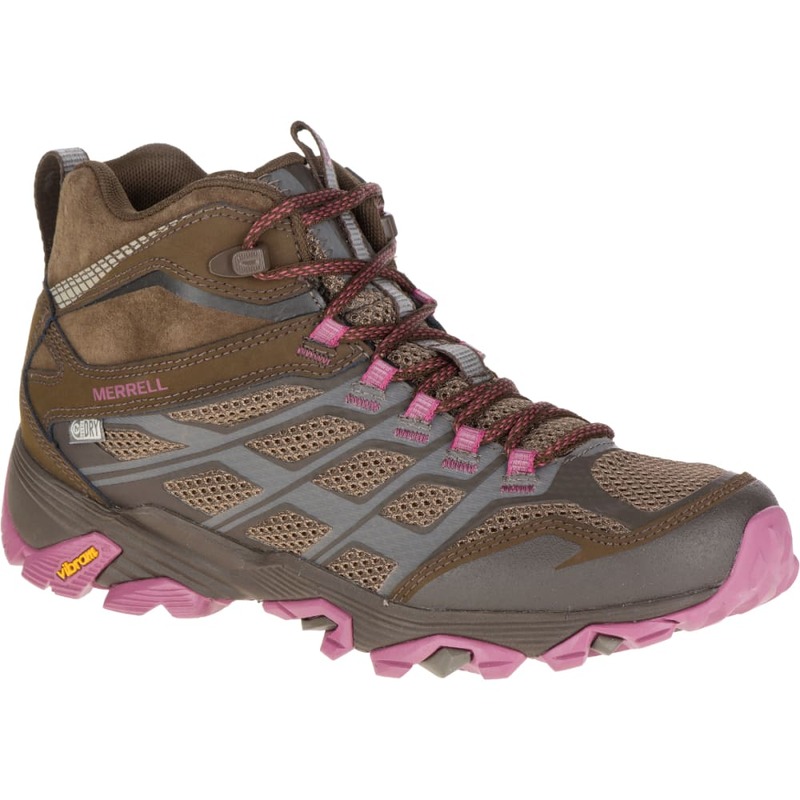 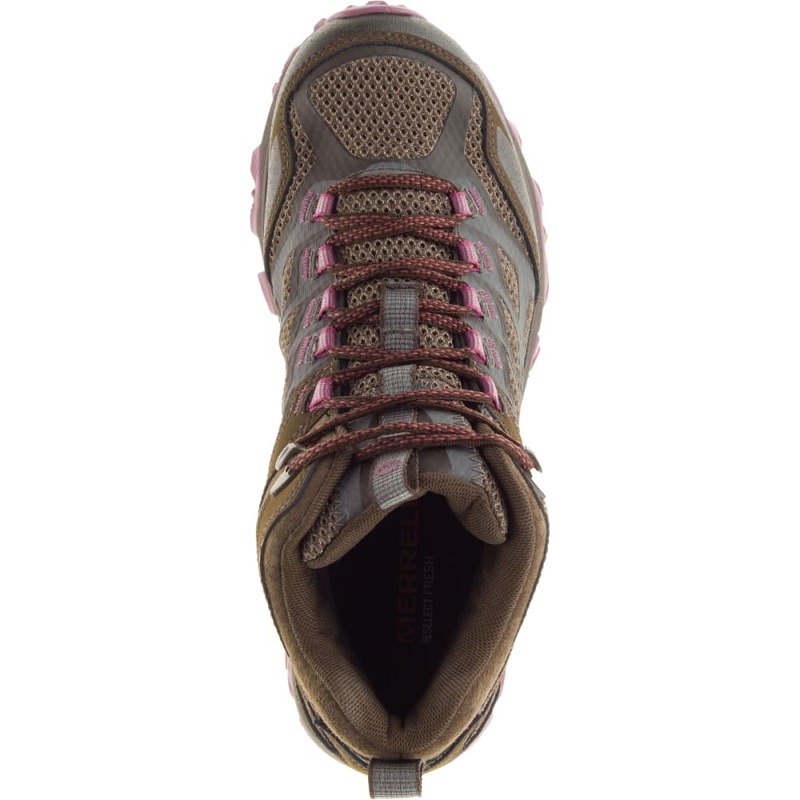 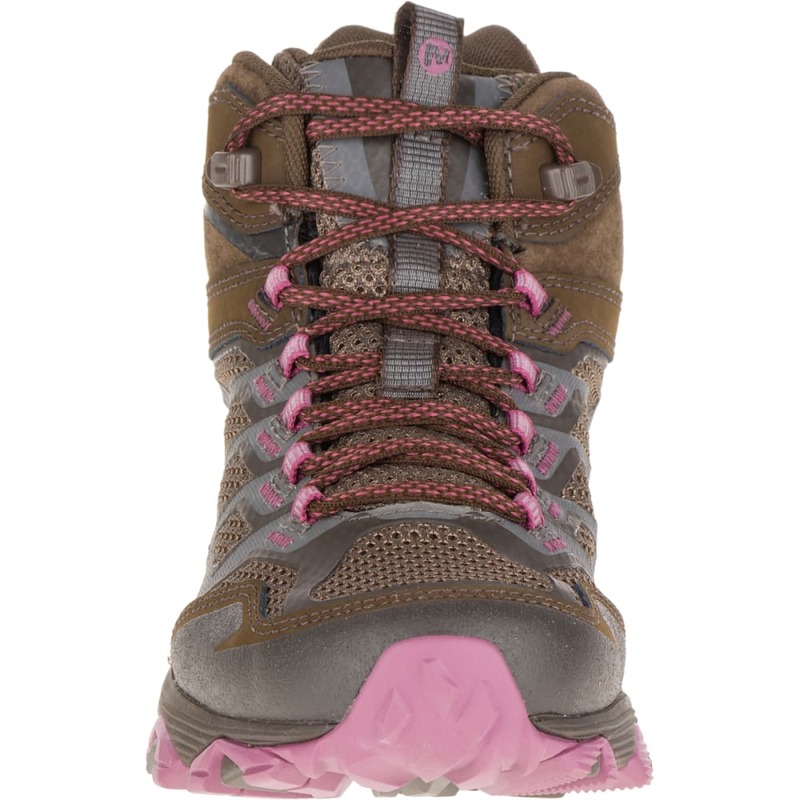 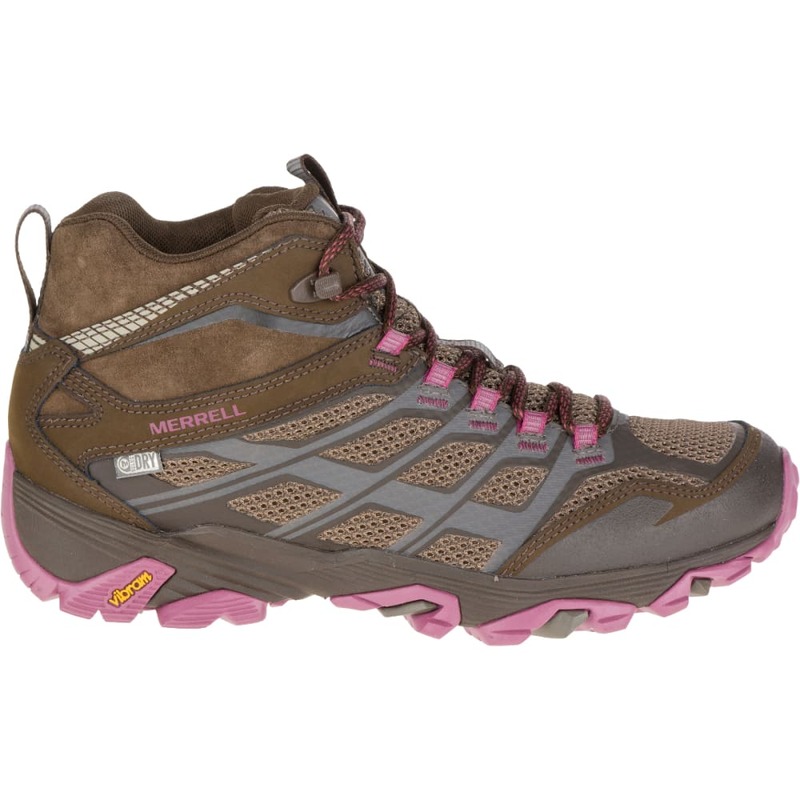 Merrell does this first with a comfortable out-of-the-box fit and combines it with top-level traction, so you can handle practically any terrain. 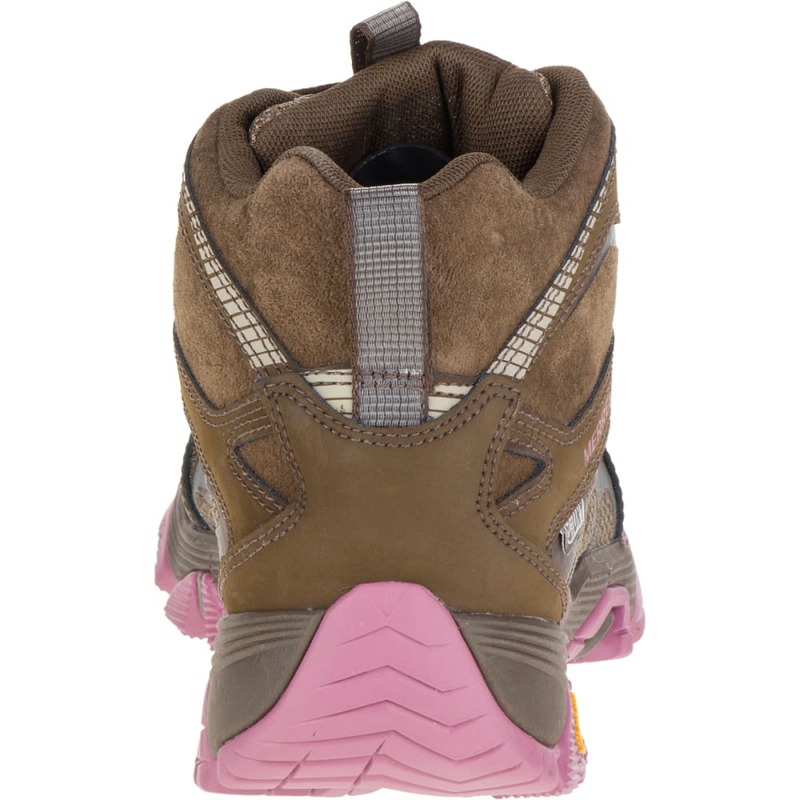 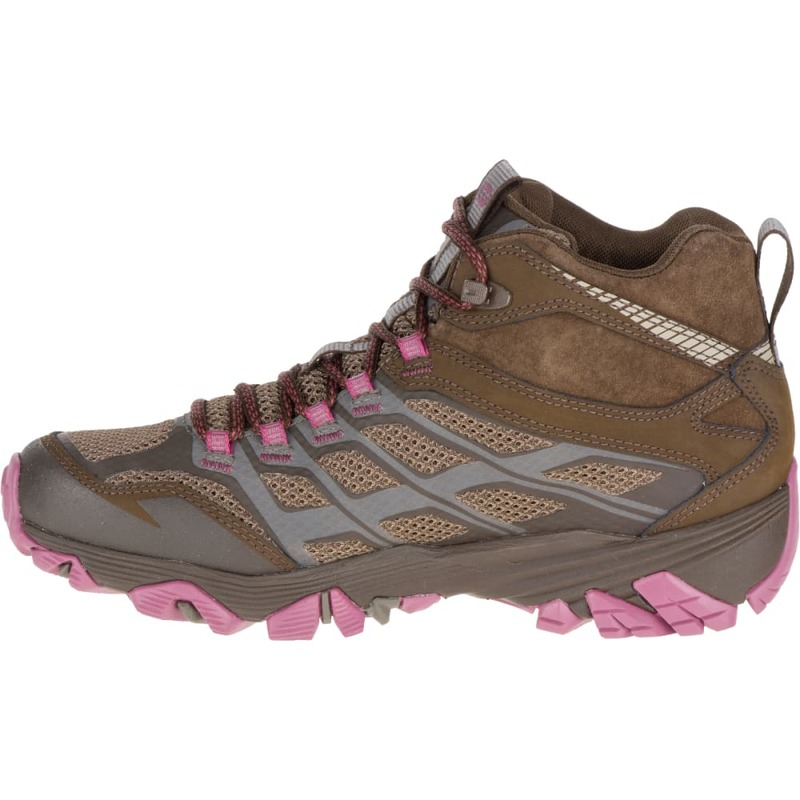 However, these hiking boots won’t weigh you down, and as you get closer to the summit, its lighter midsole and waterproof construction keep you from getting bogged down and fatigued.